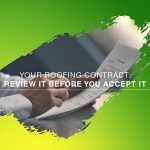 When you rely on the expertise of Above It All Roofing and Construction, Inc, you get quality workmanship at a price that won’t break the bank. Our roofers are highly trained and boast the distinction of being GAF Master Elite Factory Certified roofers. 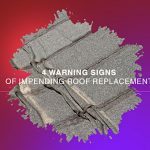 With only three percent of American contractors earning that title, you can rest assured we provide superior roof replacement in Tulsa OK, the second largest city in the state. Home to 403,000 and growing year over year, Tulsa is located in one of the most densely populated counties in Oklahoma. 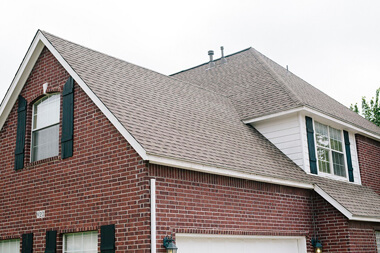 With Tulsa as one of our main service areas, Above It All Roofing and Construction, Inc has the resources to provide top-notch roofing services throughout a variety of neighborhoods. It’s time to increase your property value with a new roof. 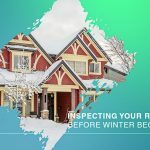 Even making repairs can add value to your home, not to mention it can increase your energy efficiency and prevent leaks. From free roof inspections to one-day turnarounds in many cases, our roofing contractors can tackle even your most challenging roofing needs. We’ll even work with your insurance company in the event you need to file a claim after a storm. 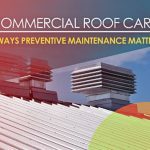 We get it: a roofing project can strike fear into the heart of any home or business owner. 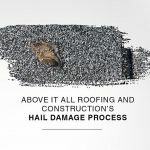 We do all we can to ease your burden by keeping you in the loop at all times when it comes to roofing in Tulsa OK.
For a free, no-obligation estimate on roof replacement in Tulsa OK, get in touch with Above It All Roofing and Construction, Inc today at one of our two main locations: 6575 E Skelly Dr Tulsa, OK, 74145 (918) 398-6595 or 16325 N May Ave, Suite A10, Oklahoma City OK (405) 843-2533.